provides a variety of experiences to learn. I would encourage you to figure out how you can repurpose what Dian has shared to your religion classroom during this wonderful Advent season. She has provided the basic steps. Now how do we apply to your class during Advent? Make sure that you are comfortable in using your phone to take photographs. If not, ask your children, grandchildren, or one of your students how to do this. Go to your church during Advent and look around to see what is unique to the Advent season. Take as many photographs as you would like. Invite them also to take photos at home that represent Advent. Perhaps as a family they make an Advent wreath that they use during the season, or they have an Advent calendar, or ????? o If using an iPhone or an iPad, go to the iTunes store to download the FREE Animoto app. If you do not know how to use this program, go to the Catechesis 2.0 overview at Animoto. Prepare a short script using the photos that you just took. Then share your videos with one another. There are various ways you can do this: add your links to an email message and send to your students, they can look at the videos when they get home or any other creative way you can share these videos with one another via Twitter, Facebook, the parish webpage, or ????? 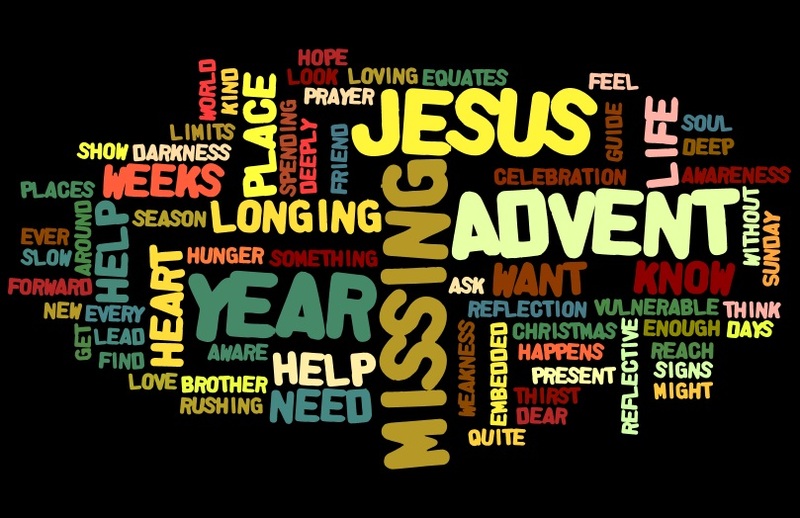 I would invite you to return to this blog to share a few of the Advent videos that were created by your students.